The latest Brewers Association news including events, publications, membership benefits, awards and announcements. The recipients of the three Brewers Association (BA) achievement awards were announced during the General Session at the Craft Brewers Conference. 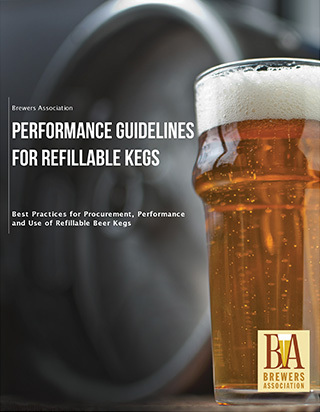 Brewers Association announces the publication of guidelines providing best practice performance, quality and safety guidance regarding refillable kegs and their components throughout the U.S. brewing industry. The annual Craft Brewers Conference kicked off with a welcome reception at Mile High Stadium in Denver, Colo.
With the publication of the 2013 Stewardship Report, the Brewers Association is highlighting some particular areas of interest regarding the organization's endeavors and accomplishments on behalf of members in 2013. With the publication of our 2013 Stewardship Report, the Brewers Association is highlighting some particular areas of interest regarding the organization's endeavors and accomplishments on behalf of members in 2013. 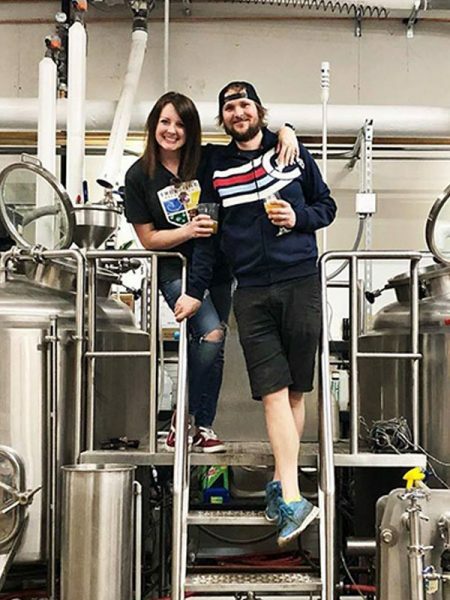 The Brewers Association is now accepting nominations for three awards which will be presented at the Craft Brewers Conference in Denver, Colo.